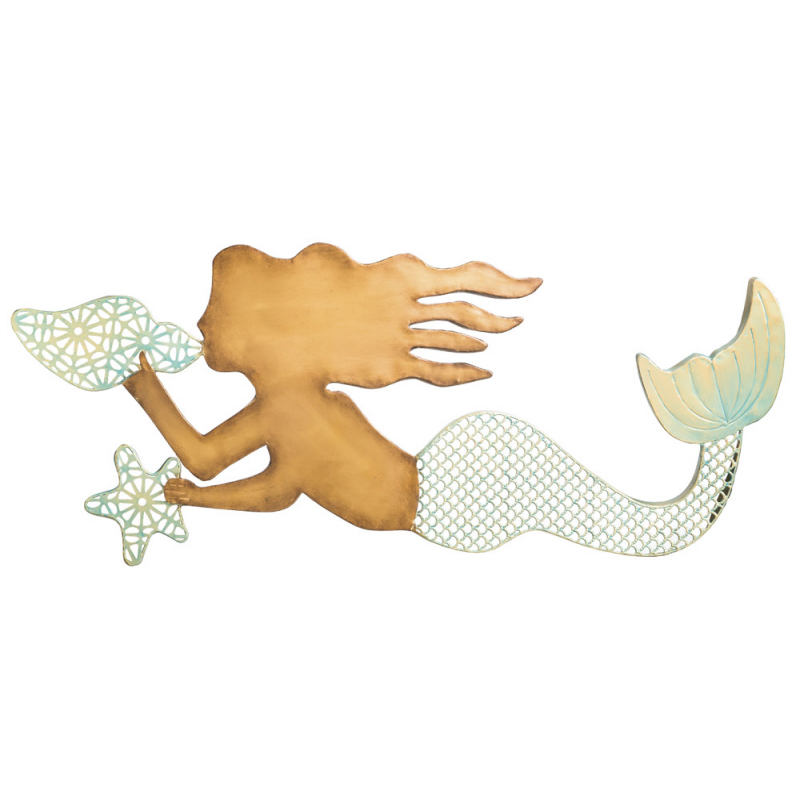 Accent your coastal home with the Enchanted Mermaid Wall Decor. This beach wall art features a beautiful, flowing mermaid playing a conch shell. 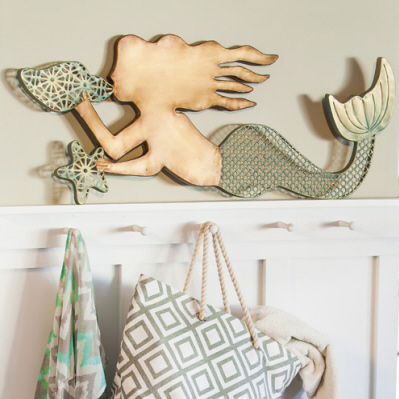 For additional items, we ask you to take the occasion to explore our entire assortment of beach wall art at Bella Coastal Decor today.